The Rock Trolls are a magical group of trolls that disguise themselves as, you guessed it, rocks! They don't like to show themselves very readily, however they do help others and even raised Kristoff. 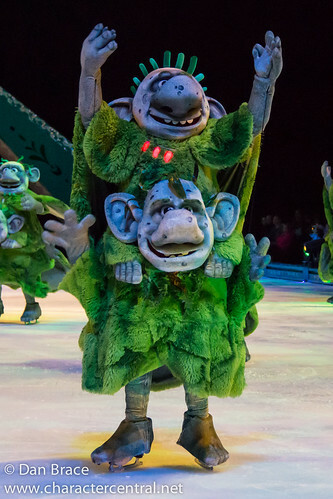 The Rock Trolls only appear in 'Disney On Ice - Frozen', sadly.